A company can be liquidated as soon as it becomes insolvent – in other words, as soon as the business’ liabilities exceed its assets and it can no longer pay outstanding debts. In the UK, administration is a legal procedure that offers a way to rehabilitate a struggling company so that it isn’t forced to wind up business prematurely. While liquidation involves selling all of a company’s assets before dissolving the business altogether, administration is a structured process that aims to help the company pay back its debts in order to avoid liquidation. Liquidation means the company stops trading altogether and its remaining assets are converted into cash to pay off existing creditors. While the business may survive in another form, liquidation is, practically speaking, the end of the company. In the UK, Creditors’ Voluntary Liquidation (CVL) and Compulsory Liquidation are used to wind up an insolvent company while Members Voluntary Liquidation (MVL) is used to legally shut down a company that no longer serves a purpose. Unlike liquidation, administration can help to rescue a business by protecting it and its assets from claimants during a process of restructuring. When a company enters administration, it is protected against all legal action for a period of 8-10 weeks. Once an administration order is approved an administrator – known as an Insolvency Practitioner – is appointed to oversee the company’s operations. The IP is given far-reaching powers over the company during this period. One of the first acts undertaken by the administrator is to formulate a recovery plan which must be approved by a majority of the company’s creditors at a creditors’ meeting. The administrator must by law act in the best interests of the creditors but by creating a rescue plan that enables the repayment of as many debts as possible, the company’s position also improves. Entering administration may be a good option for any company faced with compulsory liquidation. One increasingly common type of administration procedure is known as a ‘pre-pack sale’. This can take place when the directors have enough available funds to purchase and transfer the company’s contracts, property and other assets to a newly formed company. It is important to understand that the administrator has a statutory duty to market the business for sale and should a better offer be made by a third party, then the IP is duty-bound to accept that offer. In most cases, however, the existing directors are the only parties interested in purchasing the business. In a pre-pack arrangement, the sale is usually made quickly and creditors do not have the opportunity to vote against it. However, delaying the sale to allow a vote would likely result in a reduction of the value of company assets that would ultimately harm creditors. 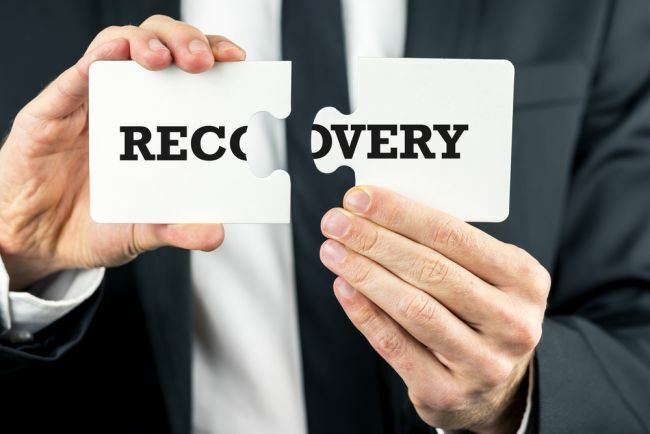 One alternative form of business rescue is known as a Company Voluntary Arrangement (CVA). This is a legal agreement between a company and its outstanding creditors to repay a fixed amount that is lower than the outstanding debt. Payments are normally made monthly and the remaining debt is written off at the end of the agreed term, enabling the company to continue trading. Company administration can still end in liquidation even after the implementation of a recovery plan and the administrator must inform the company directors at an early stage if this looks likely. However, unlike liquidation, administration offers a lifeline to financially distressed companies seeking to rescue their business. Previous What Is a Good Business Debt Ratio? Next Are IVAs Taking over from Debt Management Plans?